With today’s advanced smartphones, everyone is a photographer! Personally, between my iPhone and camera, I have tons great photos that are just sitting on a memory card. They deserve better than that, and so do your photos! 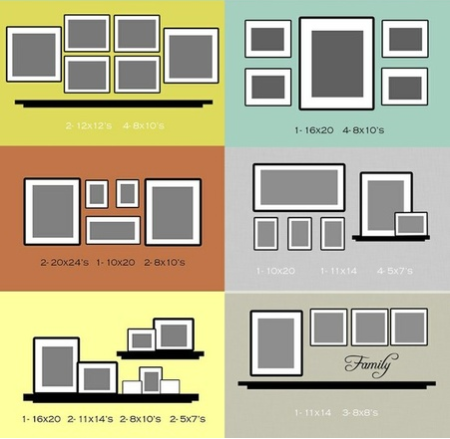 Display your photos in a unique way for all to enjoy in your home. 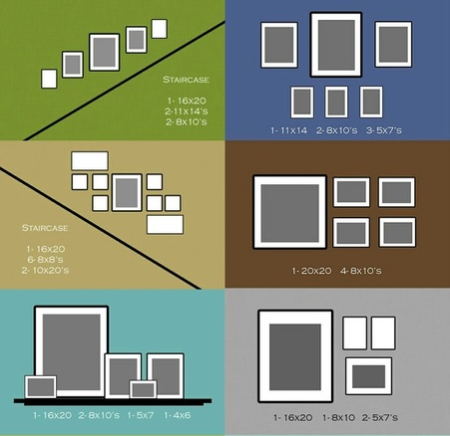 Here are some tips and tricks that I’ve found that can be a big help when figuring out what to do with all those framed memories.